Hope you are doing well! Wanted to send you one of my email updates on how things are on my end. I’ve just turned 31 and am writing to you from sunny but cool Toronto, Canada where the temperature is -5° Fahrenheit (-20° Celsius). You may be wondering — wasn’t I just in Portland? What am I doing in Toronto? I liked Portland but decided I wanted to try living in a different place where there was a large Ismaili Muslim community (of which I am a member) and also a good tech scene. I was considering Vancouver, Seattle, Toronto, and Dallas. 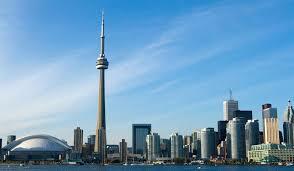 I ended up finding a good job in Toronto and also have a lot of family here, so there is where I settled. The diversity of people, cuisine, culture have been great so far! I moved to an apartment in downtown Toronto on King and Bathurst. I have a view of the CN Tower (the big skyscraper in town) and it’s facing away from the street so it is usually very quiet, which I love. Now I just need to get all my furniture assembled! In Toronto, I’ve joined a new company called Influitive as a Director of Product Management. Influitive is an advocacy marketing software company, which helps companies leverage online reviews, social media, and word of mouth referrals from their existing customers to “advocate” for their product and drive new customers. Advocacy marketing has been around for a while, but the software industry around it is relatively new. The company is growing and there has been a lot of opportunity to take on more responsibility, which has been fun. As you can imagine, it can been very easy to get caught up in all the work. I have been trying to meditate to help myself stay settled despite all the changes in work and environment. 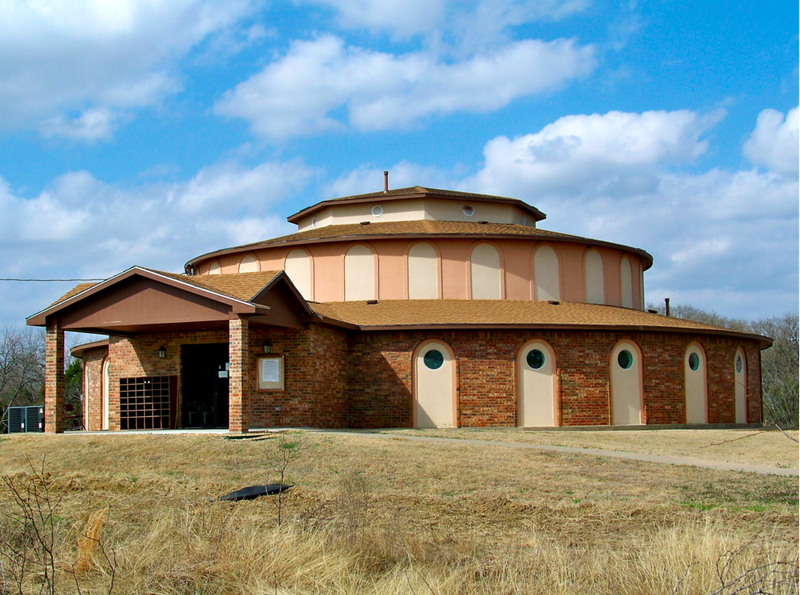 Before Toronto I had about 6 weeks off, I volunteered on a 10-day Vipassana meditation retreat in Kauffman, TX. The difference between going as a volunteer server instead of a meditator is you meditate a little bit less (about 3 hours a day instead of 6-7 hours) and you’re allowed to talk. The volunteer duties include cooking food, preparing the halls, and other management tasks so the meditators can focus on their practice and keep silence. It was a great experience. Like in daily life, I had to interact with people, face conflicts, and other issues which might be difficult or challenging. But I could see how much better I was able to deal with things when I had a bit of meditation. Like I said above, I want to keep it up because I can see the how it helps me deal with every day life a little bit more calmly and thoughtfully. Over Thanksgiving I went to Peru with a group of 10 people to hike the Salcantay trail to Machu Picchu. We flew into Lima, and then into Cusco where we got acclimated for a day or two to the altitude and then began our 4 day hike. The uphill wasn’t so bad, but the downhill and the length of time each day was the biggest challenge for me! We did 8-10 hours of hiking a day, and some days we had to wake up at 4 or 5 am in order to get to the next camp site before dark. So it was certainly not a vacation by any means, but it was definitely an experience! Seeing Machu Picchu was the pinnacle. 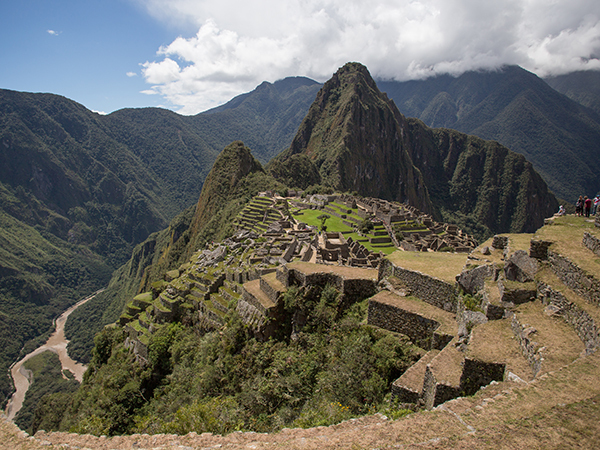 It was a 15th century Incan city built in the mountains that has very impressive architecture and a magical, perhaps spiritual feeling to it. You can tell just how much effort went into building this place. It feels like the peak of human endeavor. Here are my travels for the next few months. If we are overlapping, drop me a line and perhaps we can meet up! If you’re in Toronto please let me know and I would love to see you! My new contact info is below.